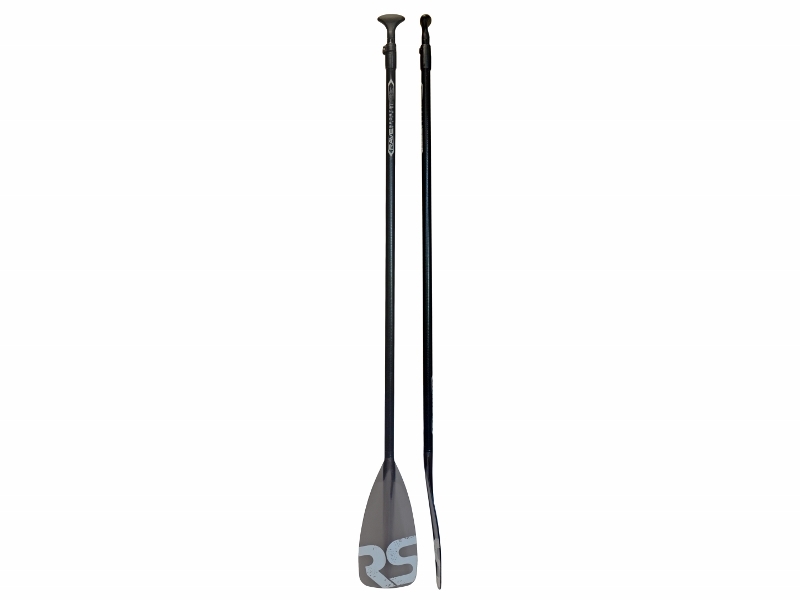 Durable yet performance oriented, the Rave Glide PolyGlass SUP paddle is ideal for the beginner to moderately advanced paddler. 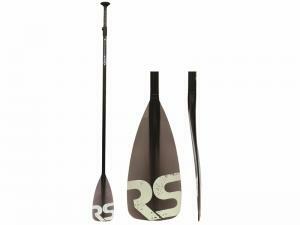 This SUP paddle features a fiberglass shaft with durable polycarbonate blade. The quick adjusting lever allows for on-the-fly length adjustments and the EVA Tee handle provides a comfortable grip.